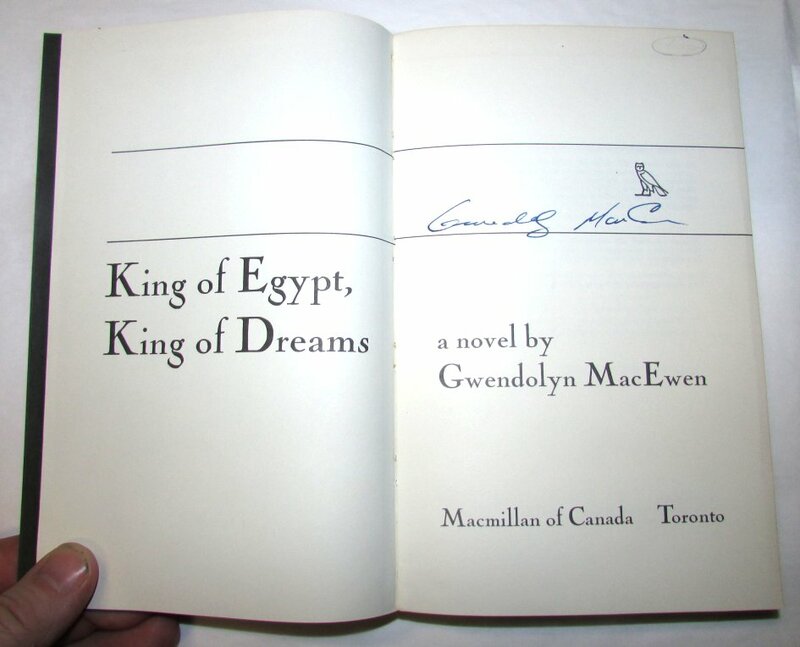 MACEWEN, Gwendolyn. King of Egypt, King of Dreams. 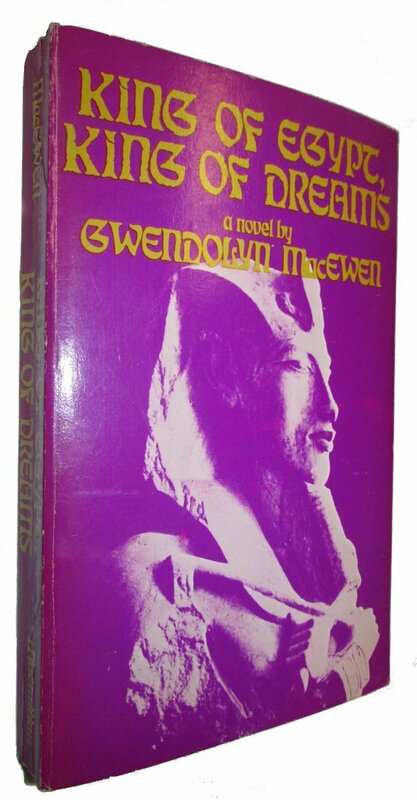 Toronto: Macmillan, (1971). First edition. Signed by the author. Spine creased otherwise a very nice copy.